Your birthday comes once a year, so why not celebrate it in style? Nothing is more elegant than a rooftop terrace, which makes Golden Bee one of the best places to celebrate your birthday in London. Our famous rooftop terrace bar is fully-functional year round and heated in the winter to stay cosy. Plus, a retractable canopy means you’ll never have to worry about the weather again. 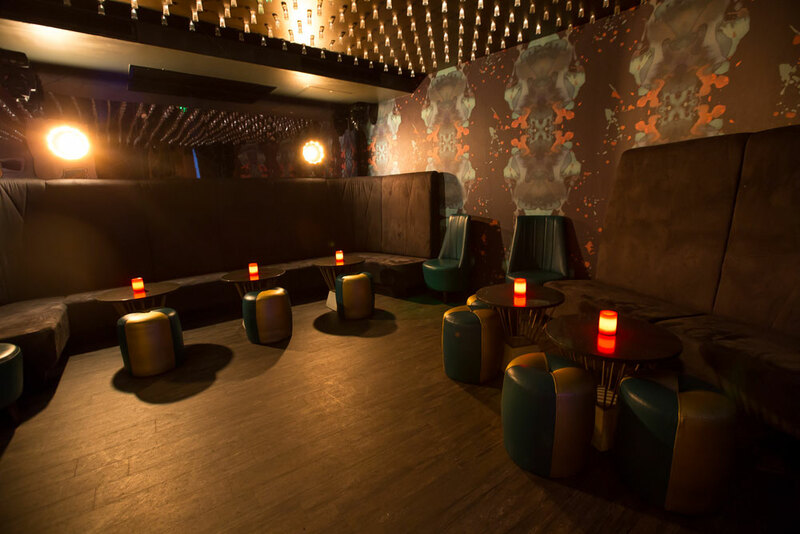 Another thing that makes Golden Bee one of the best places to celebrate your birthday in London is how easy it is to book. We take table bookings for your group with a minimum of 8 guests and a maximum of 50 guests. Our tables have no minimum spends making us a hassle-free venue choice when organising your party. Your guests can enjoy our commercial house music playing in the main bar or relax with a cocktail up on the roof terrace. We have a variety of amazing cocktails which change seasonally plus a great selection of wine, beer and champagne. Book your birthday at Golden Bee today! Call 0207 253 1110 for more info.